Suite Española, Op. 47 - No. 3. 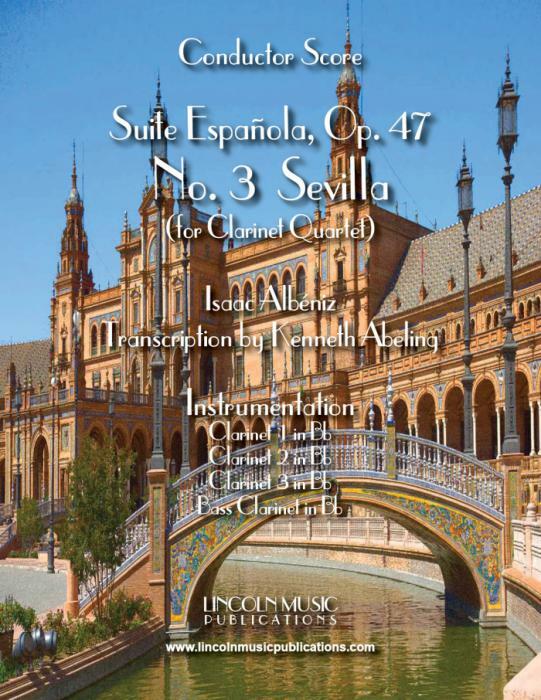 Sevilla for Clarinet Quartet by Isaac Albéniz. This is an advanced transcription of a very popular Spanish classic.